Do you live in Cheam or Belmont? 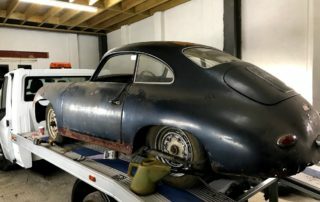 Do you have a car that you’re looking to have scrapped? If so, then the Surrey Scrapping Centre could be of service to you today. 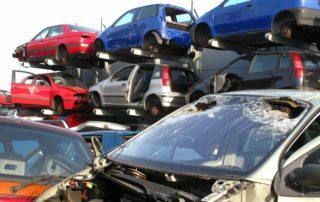 Based in Croydon, we are the go-to car scrappers for Cheam and Belmont, offering our valued customers a number of scrap metal services, all at competitive rates. 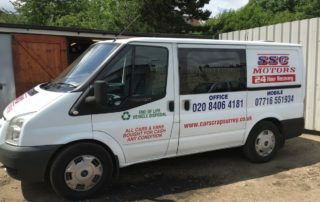 If you’re interested in scrap cars for cash, then call our friendly team on 020 8406 4181 and we’ll relieve you of your unwanted car, with minimum hassle. Well, never fear, the Surrey Scrapping Centre is here to help. 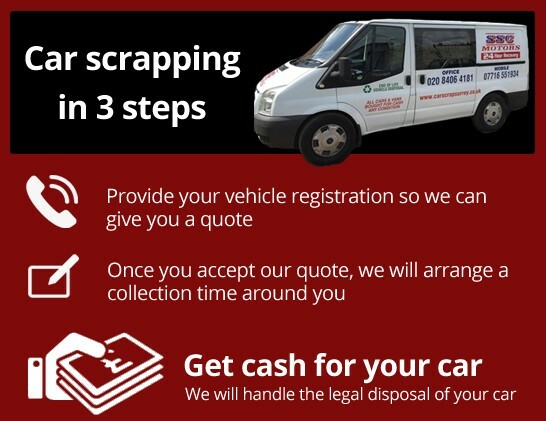 And you’ll be pleased to know that we make the scrapping process simpler than ever.Not only do we offer you an efficient car scrapping collection service, once we’ve collected your vehicle, you’ll also receive an excellent price in return for the scrap metal. For customers in Cheam and Belmont, another piece of good news is that our car scrapping collection service is absolutely FREE. And not only that, you’re guaranteed up to £150 for any family sized vehicle when you choose to scrap your car with us. 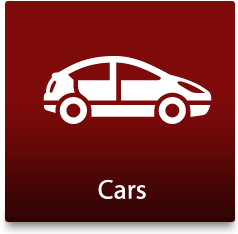 Why Choose Our Car Scrapping Service? At the Surrey Scrapping Centre, we think that we should be your number 1 choice if you’re interested in scrap cars for cash. But then, we’re going to say that, aren’t we! We’re reliable – We offer you a valid Destruction Notice to prove that you’re no longer the owner of a scrapped car. This also ensures that your vehicle won’t end up back on the road illegally after collection. We’re flexible – The Surrey Scrapping Centre team works 24 hours a day, 7 days a week, 365 days a year! You won’t have to worry about fitting around our schedule. We’ll work around yours! We help you do your bit for the planet – When you choose car scrapping for your unwanted vehicle, you’ll ease your conscience knowing that you’re doing your bit to help the environment. 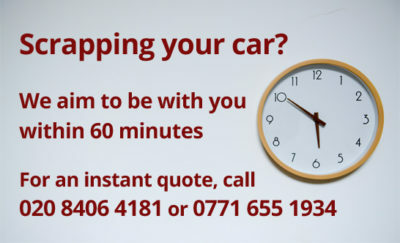 Get in touch with the Surrey Scrapping Centre today either by ringing 020 8406 4181 or by filling out our contact form to find out how much cash you could earn with your scrap car. Perfectly situated for Cheam, Belmont as well as Sutton, car scrapping has never been so easy! 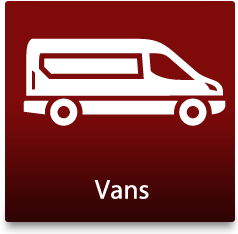 We also provide vehicle recovery services in Surrey. 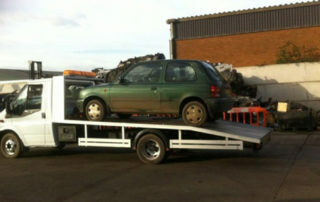 We pay for unwanted scrap cars and salvage cars in Cheam! 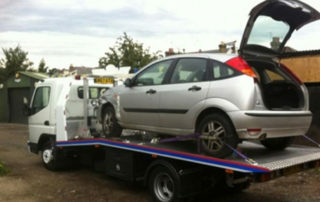 Let us help you with your scrap car! When you deal with us you can rest assured that you are getting the best scrap car prices and that your car will be disposed of according to current laws. 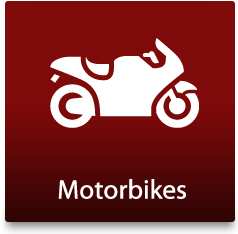 We provide you with a Certificate of Destruction – and we will even file all the necessary paperwork with the DVLA. If you are looking for cash for cars quickly, give us a call. 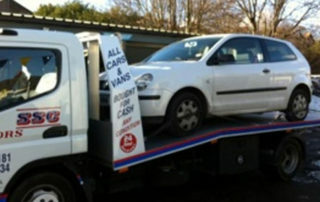 We can organise scrap car collection or recovery! We are always focused on reducing waste and improving recycling and this makes us one of the most popular car scrap yards in your local area. 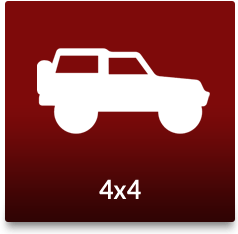 Our aim to to make sure that all customers are getting the most money for their scrap car, so we don’t only scrap cars, we break cars for spare parts to get your old cars running and back on the road. Selling an old car for parts if often more profitable than selling a vehicle to drive – and it’s much easier too! Talk to us today to find out more.